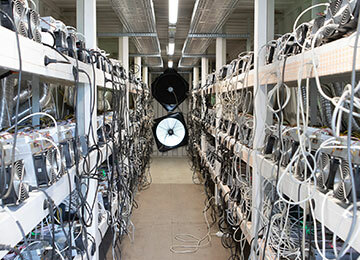 NordCoin is running a scalable and efficient cryptocurrency mining farm based in the Nordics. 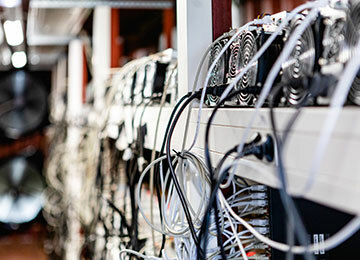 Our ASIC miner hosting services are straightforward, easy-to-understand and built with your profitability in mind. Using NordCoin hosting service will enable you to benefit from high performance and security, lower and fixed costs as well as higher return on your investment. You just send us your miners and we will do the rest! NordCoin Hosting has direct supply chain with all major cryptocurrency hardware manufacturers like Bitmain, InnoSilicon, BitFury, etc. The orders are processed safely and mining hardware is delivered directly to our hosting facilities where it will be configured according to customer requirements. 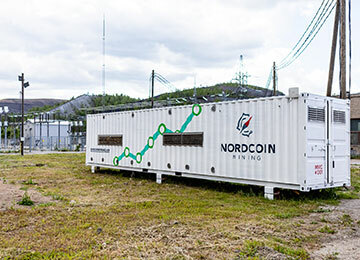 Using NordCoin hardware delivery service it grants you easy and fast access to cryptocurrency mining with minimum effort. Just choose your hardware and we will do the rest! 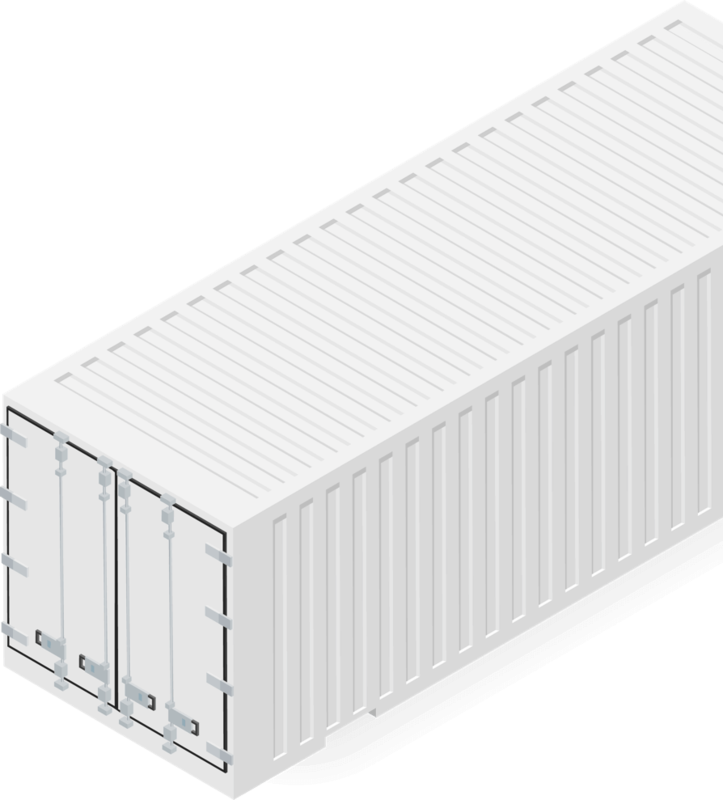 NordCoin MMCs are built within standard 40-foot shipping containers. 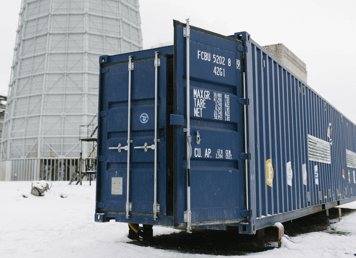 The container is modified to include modular racks for housing and powering crypto-mining units and to ensure optimal mining performance within a wide variety of configurations as well as climate conditions. Our all-in-one MMCs provide and ensure location independent scalability. 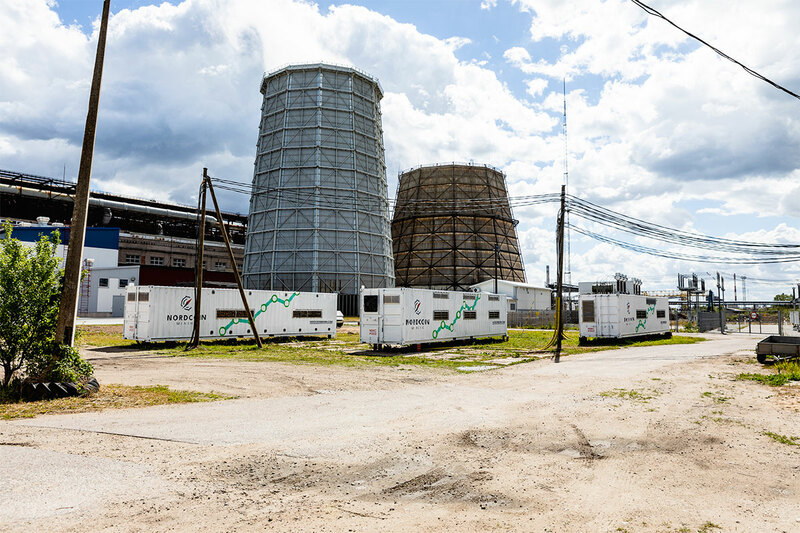 Electricity acquired directly from the source ensures fixed low price and no downtime. 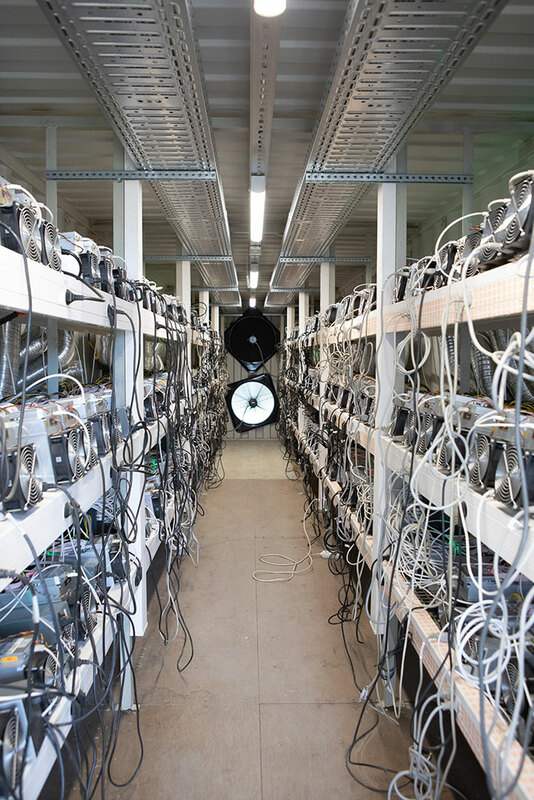 Once the power is plugged in and there is an established internet connection our MMCs start mining operations automatically. 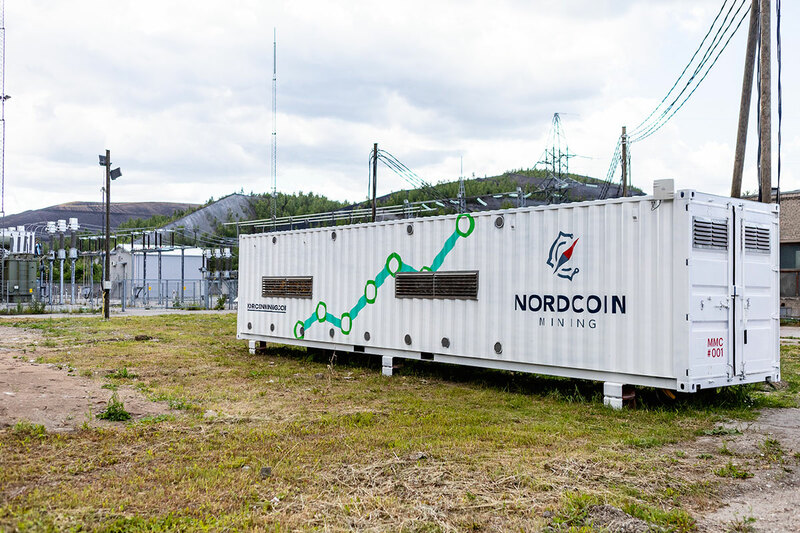 NordCoin has been able to design and develop a highly efficient cooling system adaptable for any climate conditions. Here you can find our all inclusive hardware hosting prices. We are based in Tallinn, Estonia. 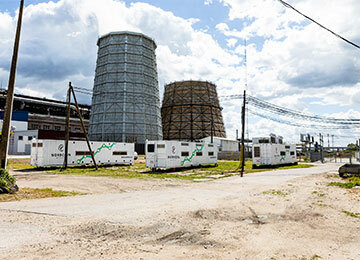 The MMCs, where mining units are stored, are located in the VKG power station in Ida-Virumaa, Estonia. How fast can my mining unit start operating? 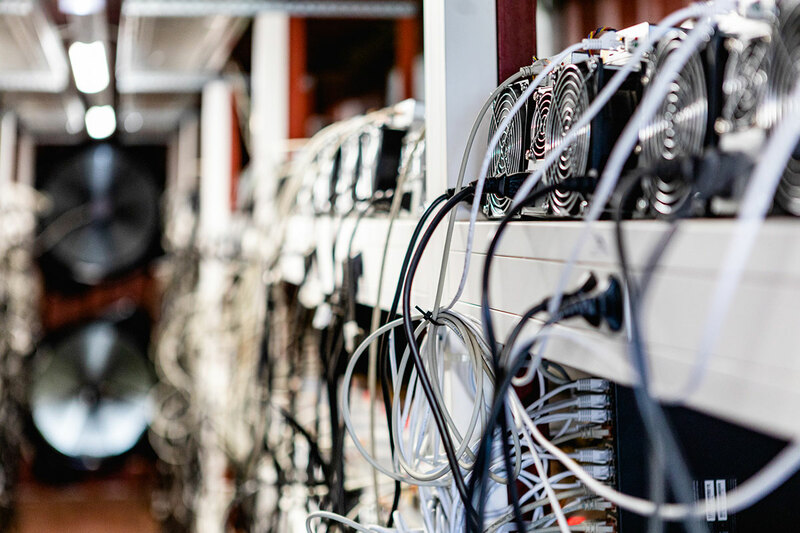 Once we receive the miner, it takes a maximum of 48 hours to be connected to the network. If I want my mining unit back how long does it take? How can I pay for NordCoin hosting services? We issue invoices on a monthly basis and accept payments in Euros as well as most common cryptocurrencies. How can I send my mining unit(s) to NordCoin? You can post your miners by mail or bring them to our head office (Kalasadama tn 4, Tallinn Harju maakond 10415). Please notify us before making the delivery so we could make sure there is always someone receiving your valuable delivery. 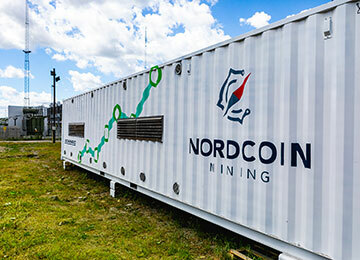 Can I buy miners from NordCoin? 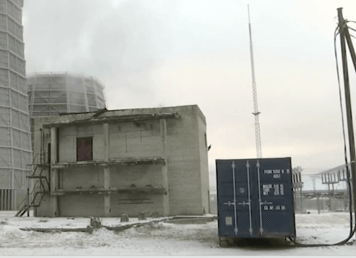 Please contact email if you wish to purchase crypto mining units. We are sure we can help you out. What if the uptime is less than 98% a month? If the uptime is less than 98% we will offer a full money back guarantee*. *except events of Force Majeure. Can I change the configuration of my miners? To change the pool or configuration you have to notify our maintenance team and they will do the changes for you. What happens when my mining unit malfunctions or stops working? 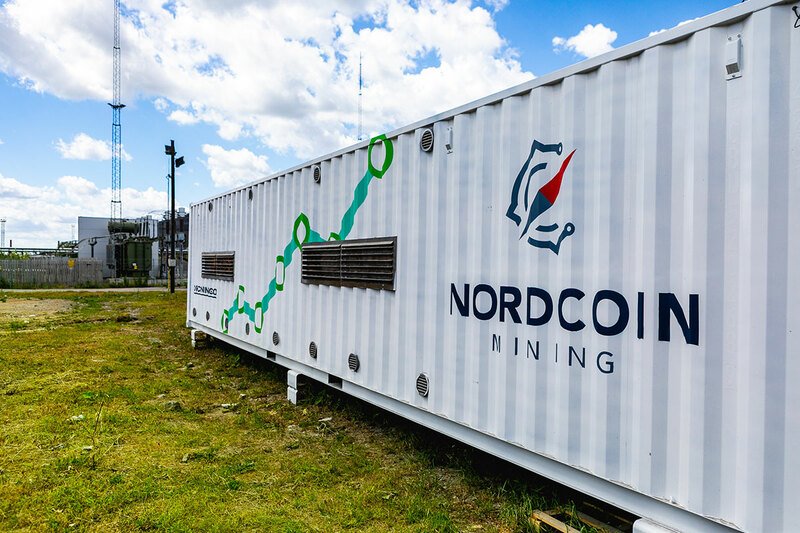 Our on-site technicians will assess the situation and if it is a major malfunction caused by the defect of the unit, NordCoin will ship the mining unit back to the rightful owner for repairs. *customer will have to pay for the shipping. In case I miss my payment, what will happen? 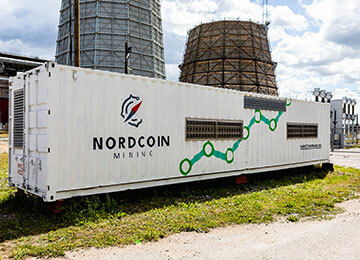 When we don’t receive a payment for hosting services on time, the mining unit will be disconnected from the network and will be kept by NordCoin Mining OÜ for a maximum of 30 days. 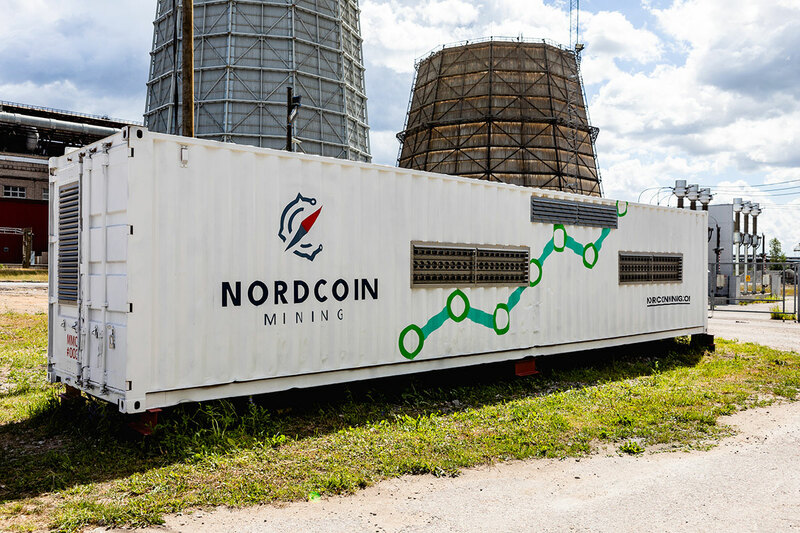 In case the payment is not made within the 30 days, NordCoin Mining has the right to recycle the unit. 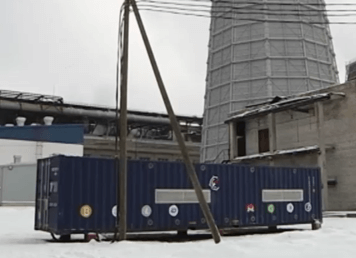 In case you make the payment late, but within the 30 day period, 24 hours after receiving the missed payment, the mining unit will be reconnected to the system or returned to the owner if instructed accordingly. Do you also offer GPU mining hosting services? Depending on your miner specifications we do host some GPU miners as well.